Companies want more transparency in the cloud | Faction Inc.
Companies are clamoring for cloud providers to give them the metadata of their services. This metadata includes metrics related to performance, configuration, operations and billing data inherent to each workload. Costs associated with the cloud, performance and compliance are all ways in which cloud metadata is useful to companies that run workloads in this kind of environment – and colocation customers want more of that. According to Forbes contributor Joe McKendrick, a new survey of 275 IT executives conducted by Forrester Consulting indicates that customers want more transparency in the data center. The denial of this kind of transparency or failure to provide the proper metadata can result in significant negative financial, operational and strategic impacts. The survey found that all respondents had experienced these kinds of negative effects, including outages and unexpected cloud computing costs, and 60 percent reported their cloud footprint couldn’t grow. They also wasted resources that could have been put to better use, all because of a lack of reporting on cloud usage. It’s important for companies to receive metadata in order to optimize business processes and grow their cloud footprints. In a 2011 article, InfoWorld contributor David Linthicum stressed the importance of metadata from a data management standpoint. Linthicum’s point was that with information about the inner workings of their specific cloud environments, users can more effectively manage the bits and bytes for which they are responsible. However, he cautioned that putting this idea into practice may not be as easy as purported. The Forrester report demonstrates that Linthicum’s concerns from four years ago are still at the forefront of companies’ minds, and cloud vendors and enterprises have to work together to determine what the best course of action would be for them. Transparency within the cloud is important when it comes to compliance. According to the Forrester study, 62 percent of respondents indicated that on-demand access to necessary metadata would erase pressure created by compliance mandates. Complete reporting of the compliance status of the cloud provider was indicated by 54 percent of those surveyed as being another solution to compliance pressure. The indication that cloud colocation customers want to see more of their metadata represents an opportunity for cloud infrastructure providers to better support their customers. 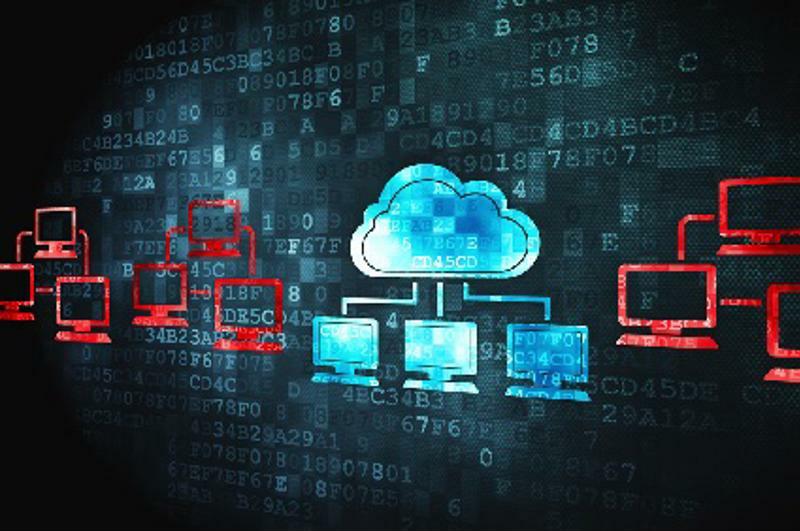 The cloud computing market will continue to grow, and in order to take advantage of new advancements and remain compliant, enterprises and cloud services vendors will need to grow together.